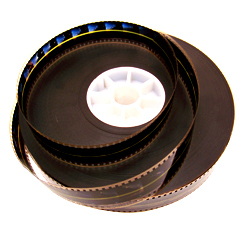 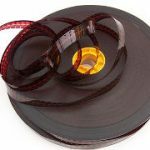 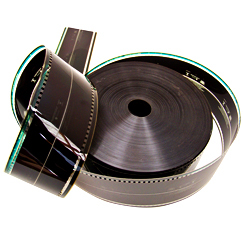 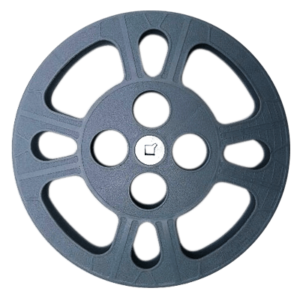 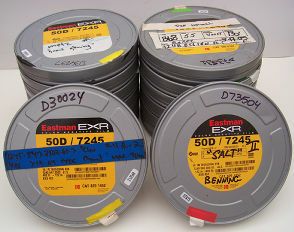 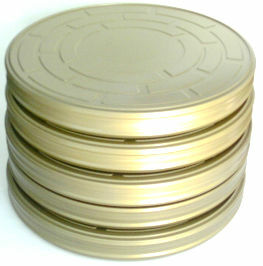 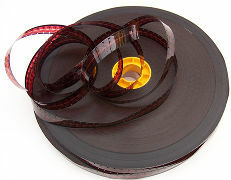 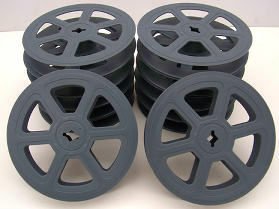 View cart “Exposed Movie Film 16mm ( per foot )” has been added to your cart. 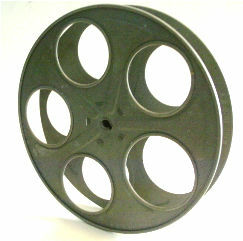 Decorative 70MM Exposed movie film. 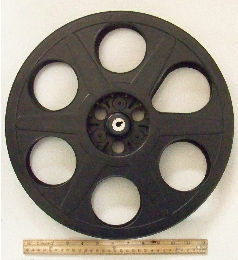 Sold by the foot from 1 foot to 1000 feet rolls. 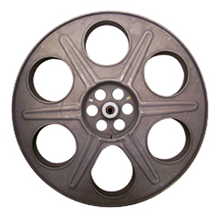 Update your shopping cart to as many feet as needed.